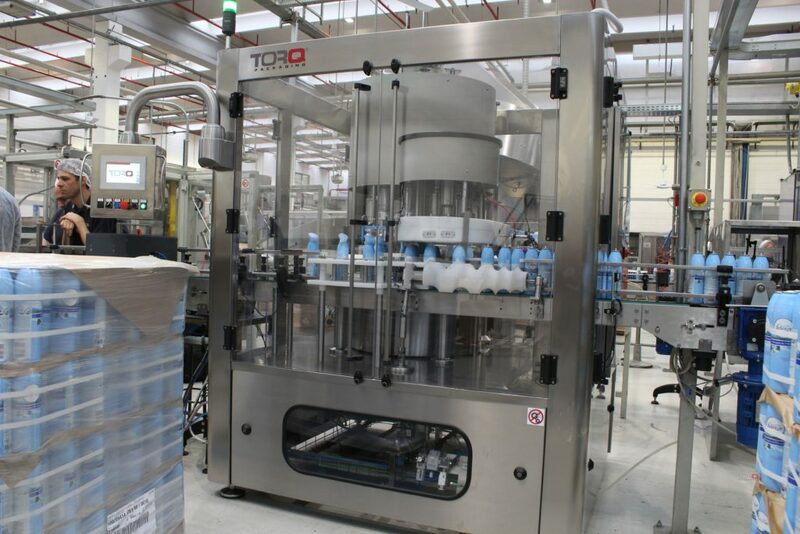 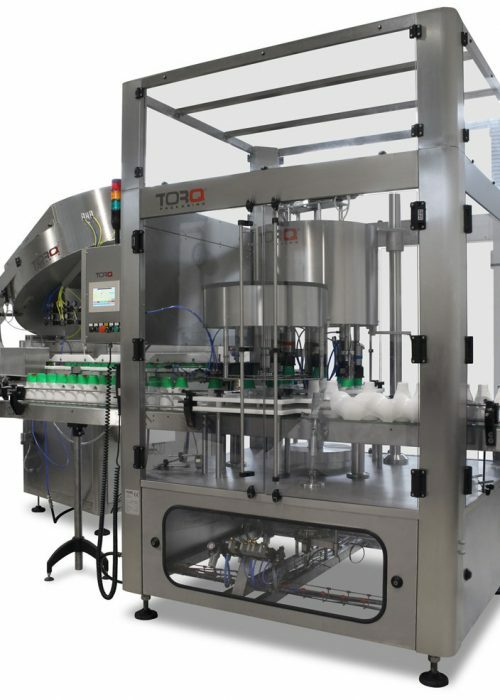 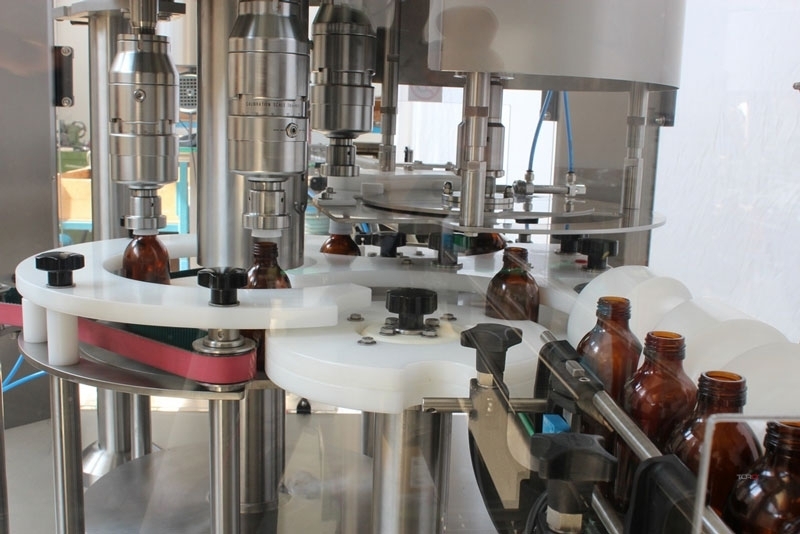 The TR cappers are design to treat all types of closures: pressure, aluminium screw, pre-threaded, oriented, dispensers and triggers for low, medium and high production. 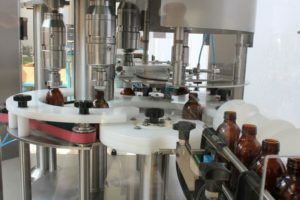 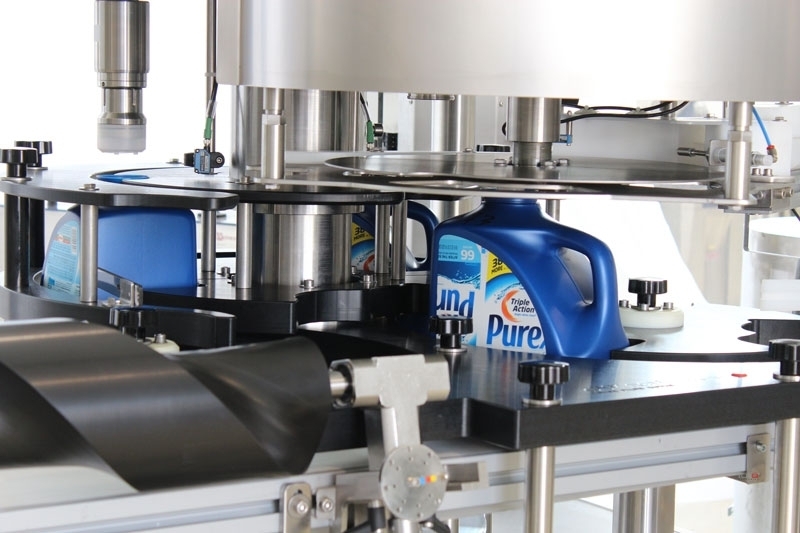 The machines, of sturdy construction, are suitable for use in various sectors of packaging, respecting dened for ease of cleaning (FDA) certified, ease of use strength and flessibility. The TR series of rotary cappers are suitable for production above 500 bpm and offer technical solutions for maximum productivity. 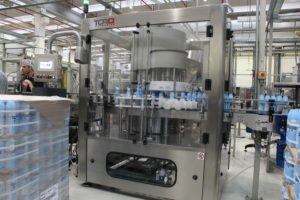 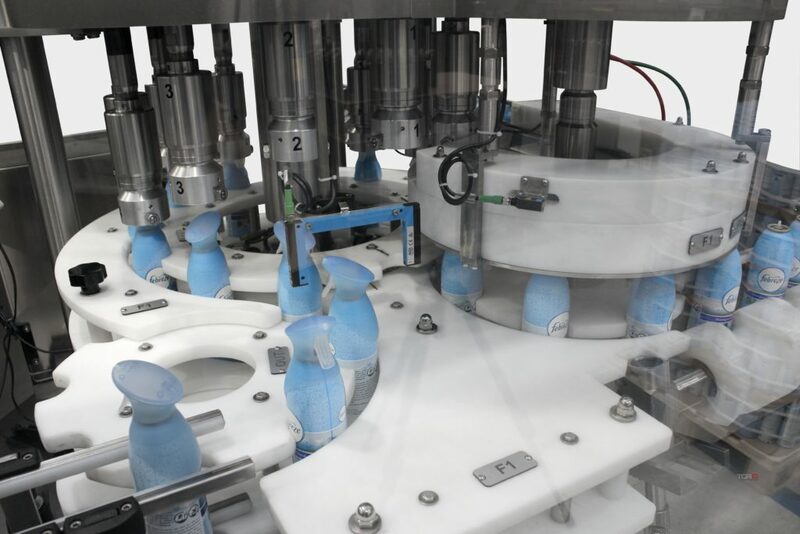 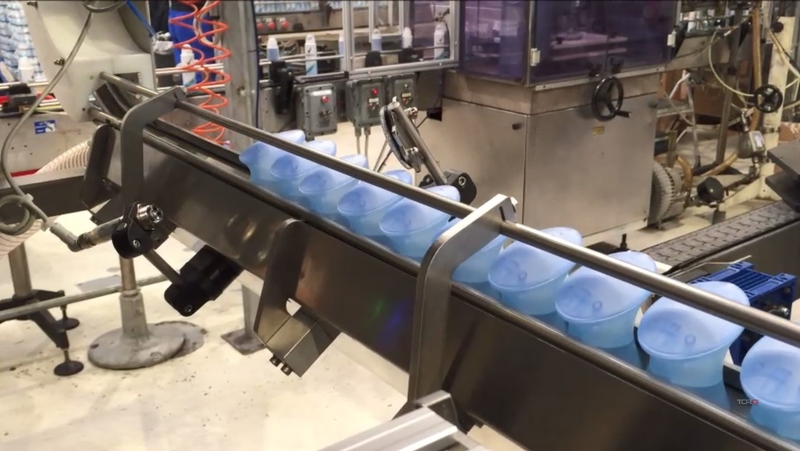 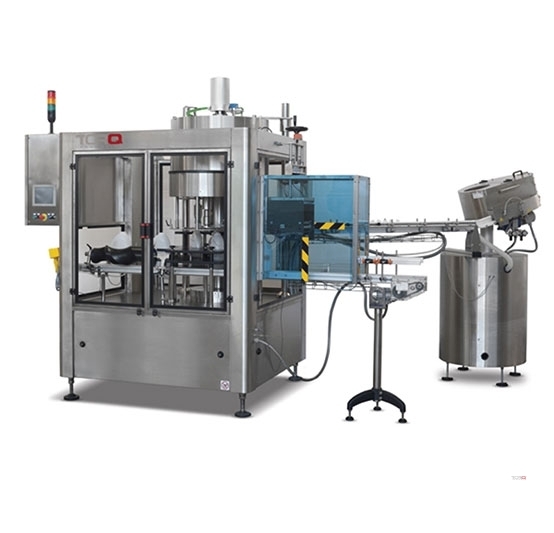 The machines also offer great flexibility, as each head has easily configurable, adjustable, parameters for rotation, twisting force and container height. 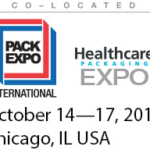 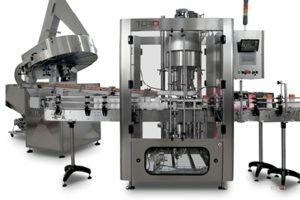 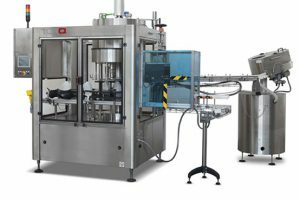 this provides the end user with the ability to change the time and type of closure and/or containers without the need for large investment. 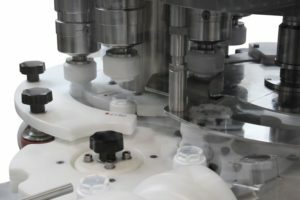 for more complex types of closure and application that require a very high level of flexibility, the EVO series of cappers are the solution. 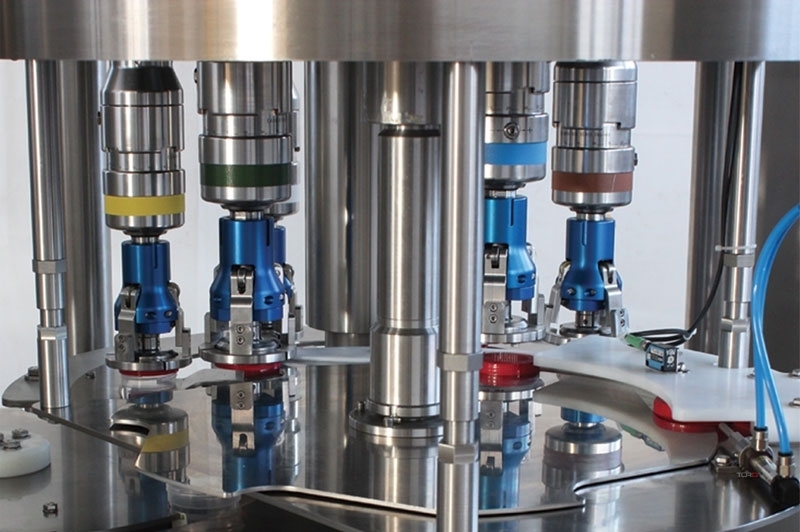 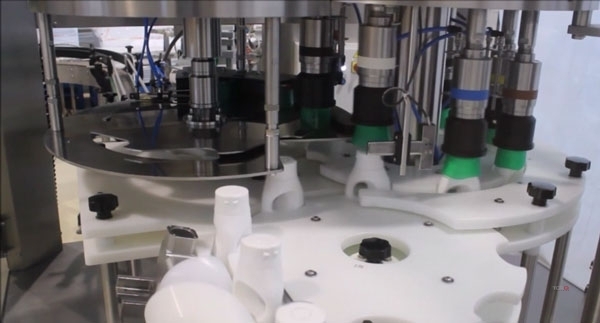 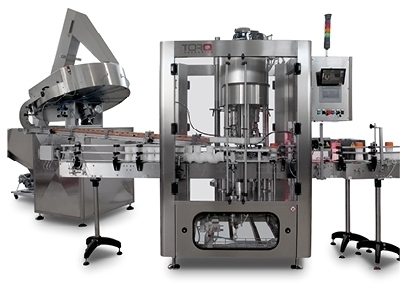 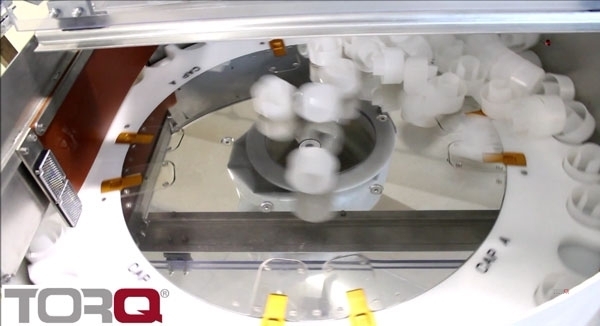 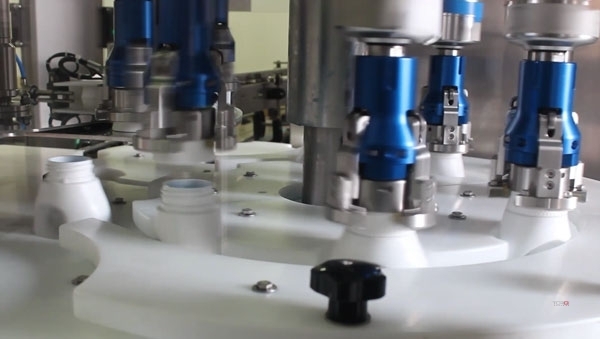 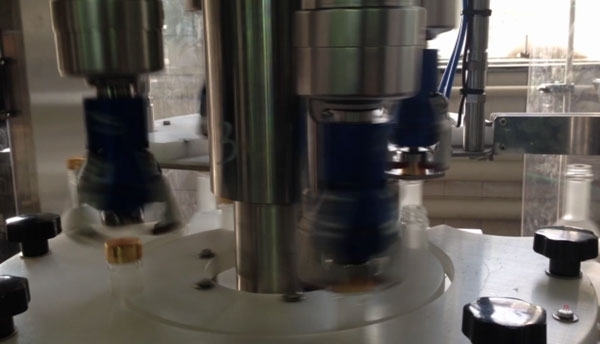 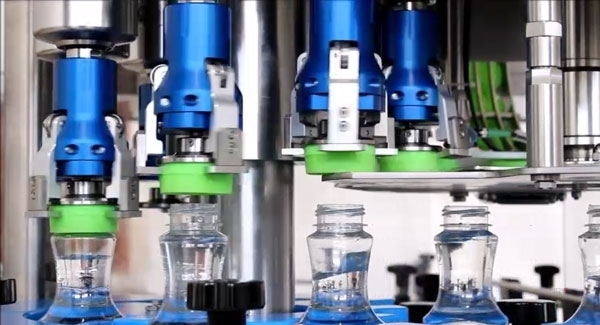 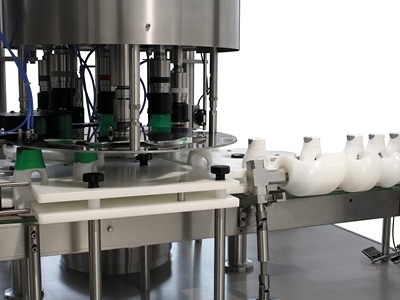 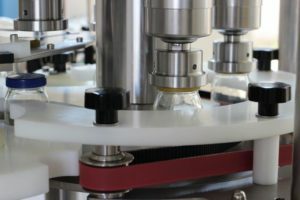 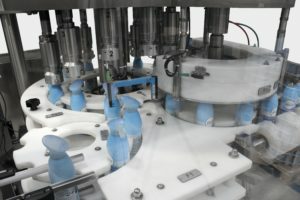 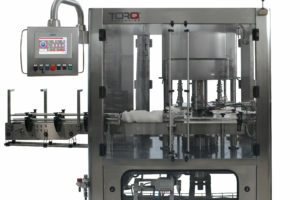 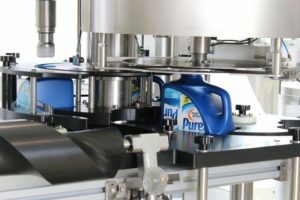 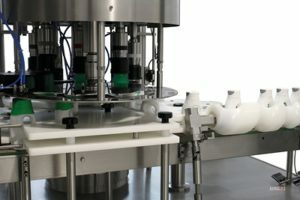 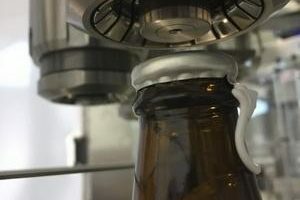 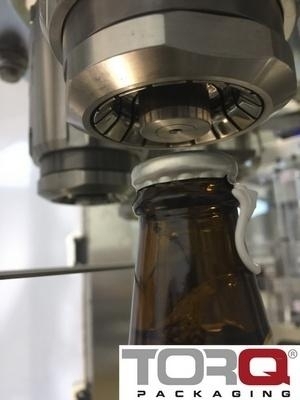 Each capping head is controlled by an indipendent servomotor that can orient asymmetric caps, apply precise torque force or turn the cap to a predetermined number of revolutions or degrees of rotation. 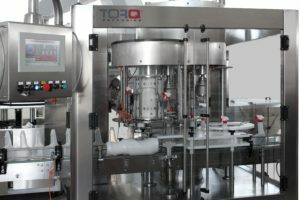 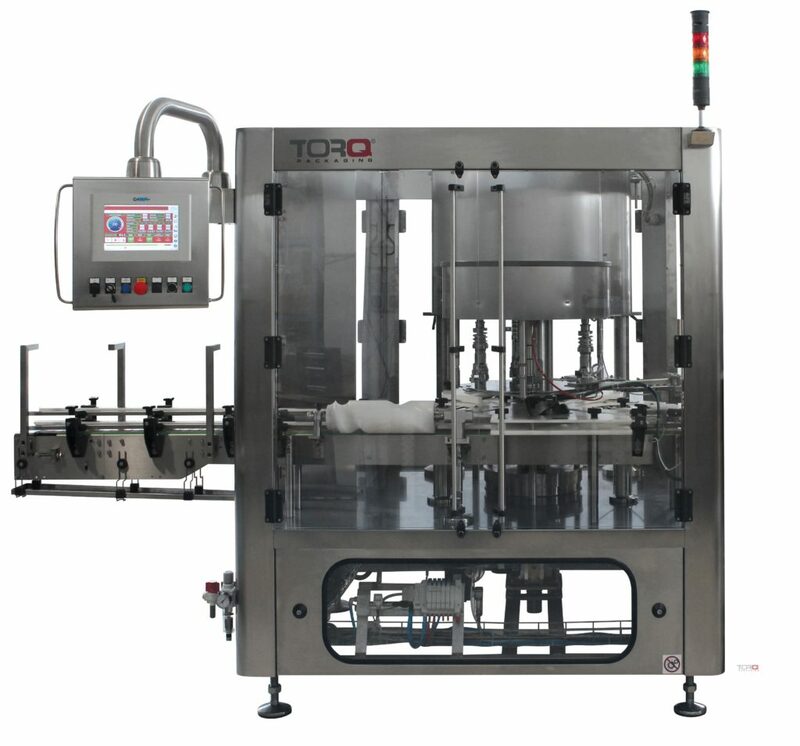 Torq is able to customize their machines according to the needs of their customers, always ensuring construction quality of the highest level.